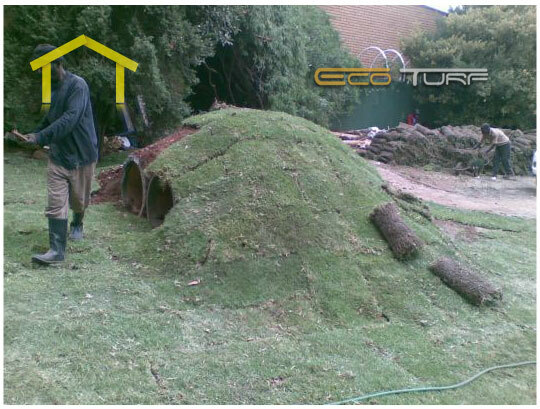 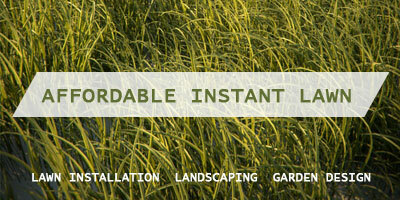 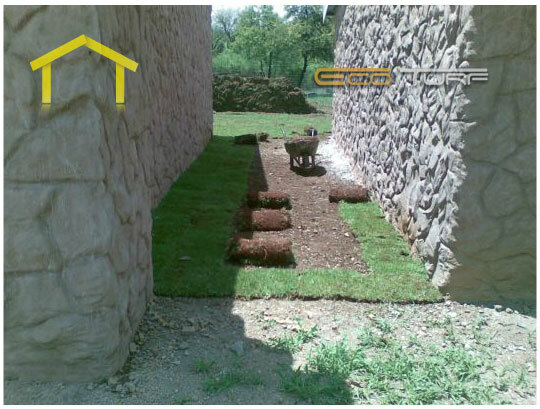 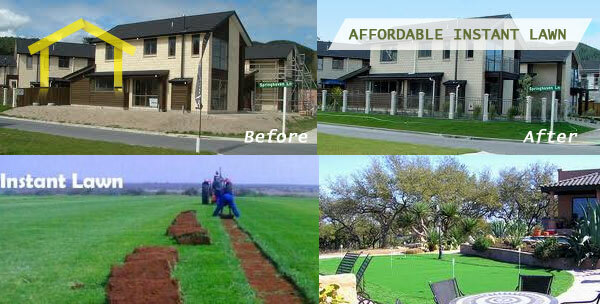 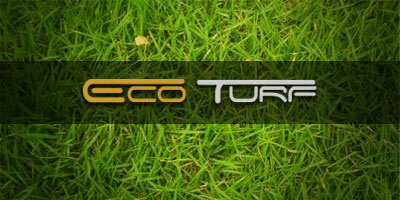 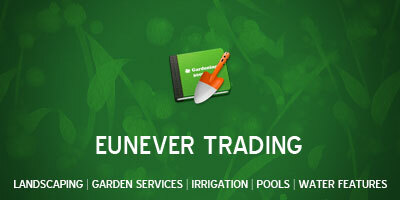 We at Eco Turf can supply you with excellent quality Kikuyu instant lawn no matter how big or how small. 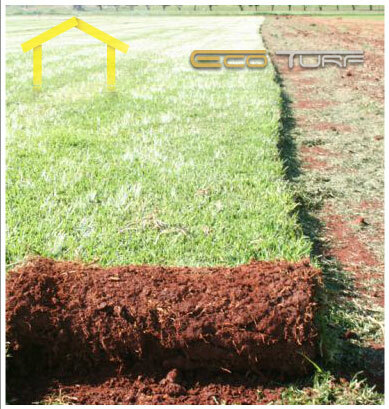 For those who cant plant the lawn themselves ,our professional team would come and do all the necessary preparation and lay the new lawn. 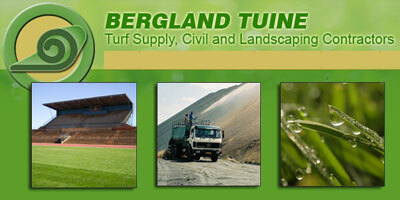 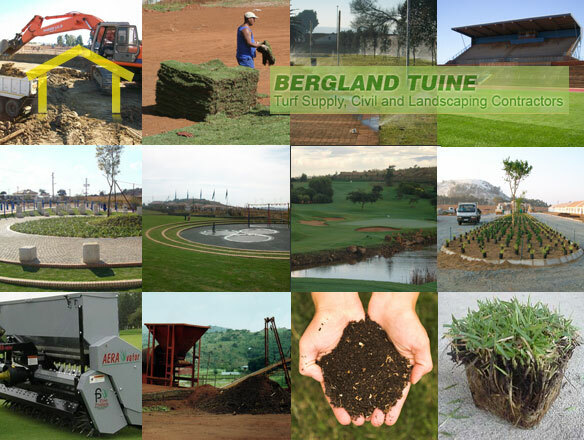 Since the beginning, Bergland has produced top quality turf of international standard throughout the year, and built its reputation as the best quality turf supplier in Gauteng.